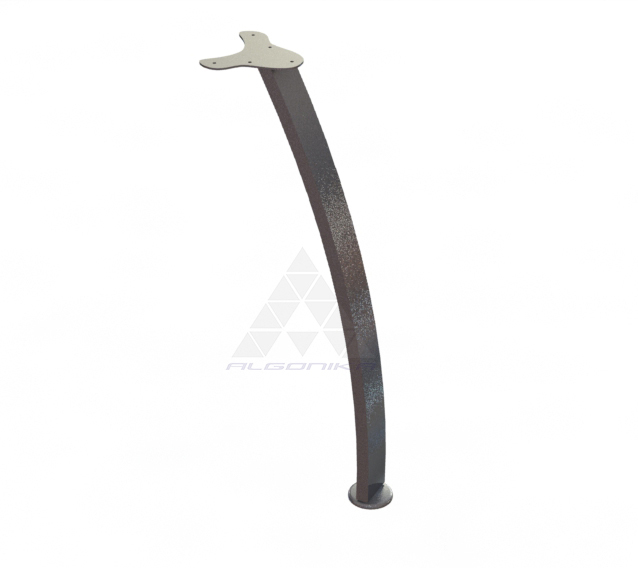 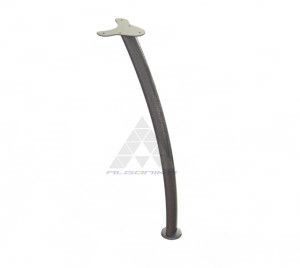 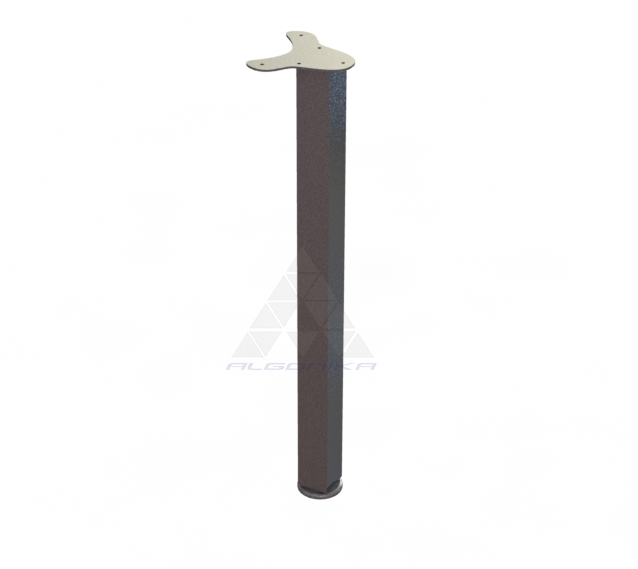 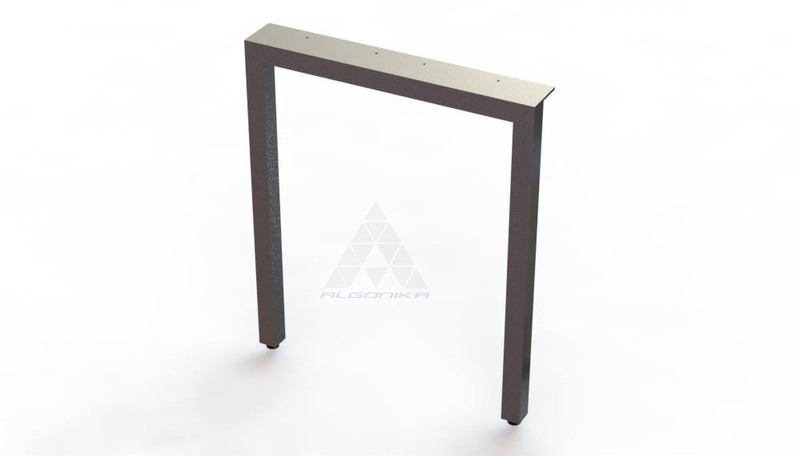 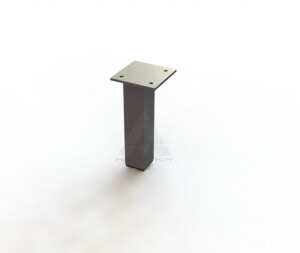 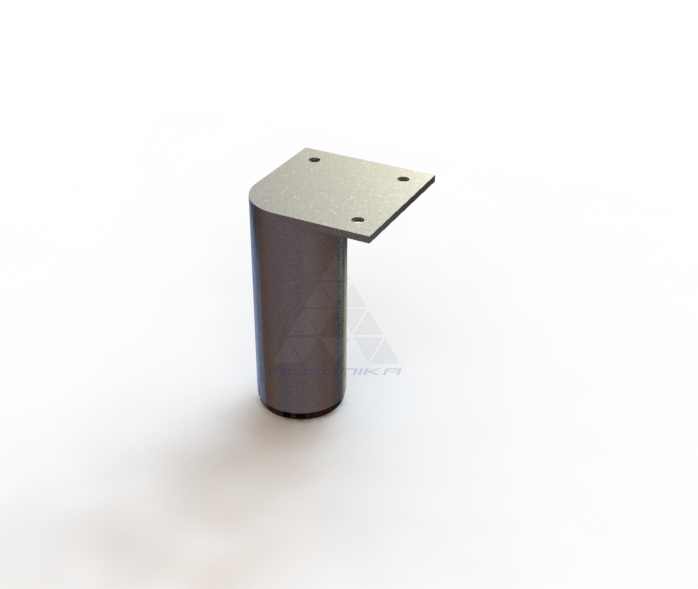 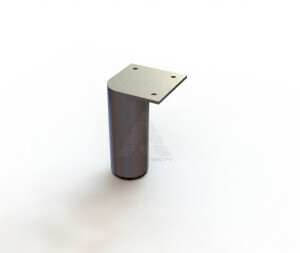 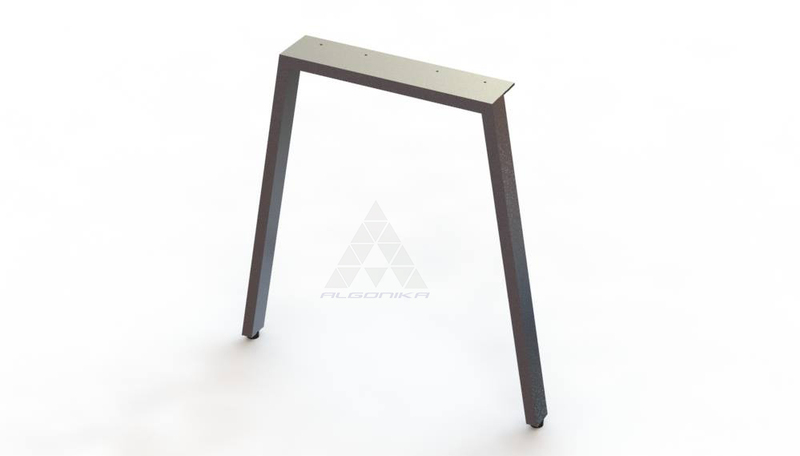 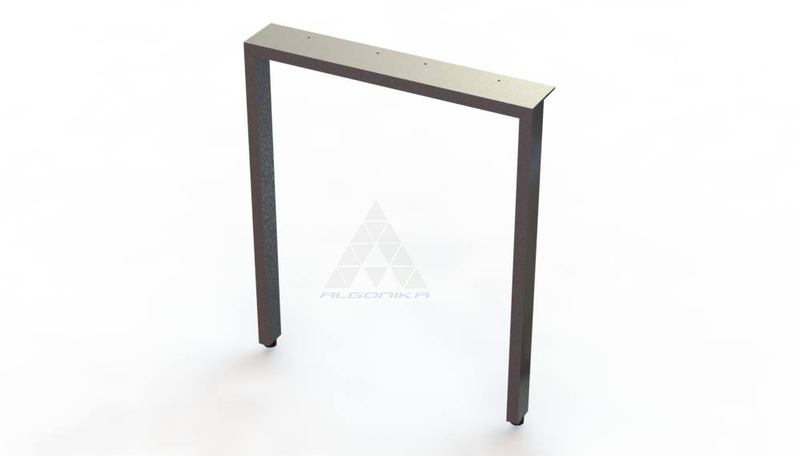 Furniture legs are difficult to break down into specific commodity groups, because this part is designed to keep all planes of furniture - worktops, cupboards, shelves, and can be used depending on model, size, and desired height. Generally high-quality leg for table, bed or bar table consists of three parts: the adjustable pad, pipe and a fitting plane. 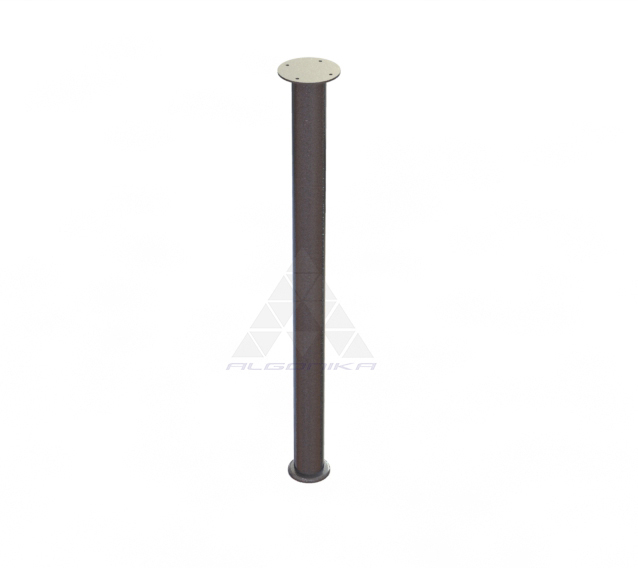 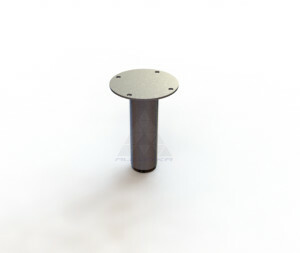 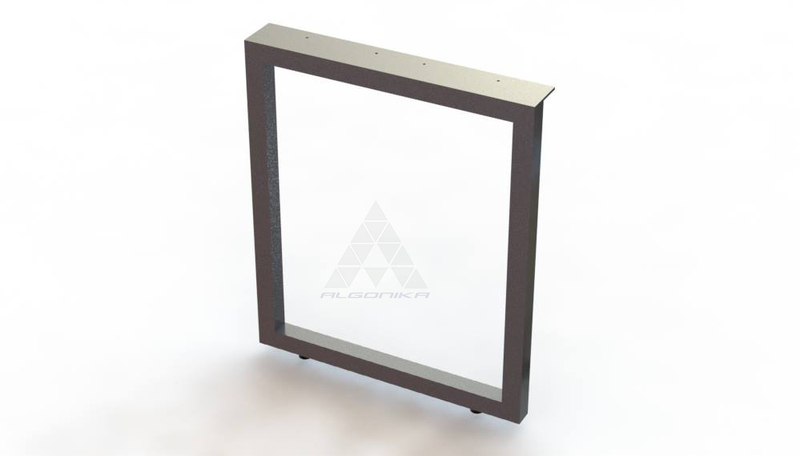 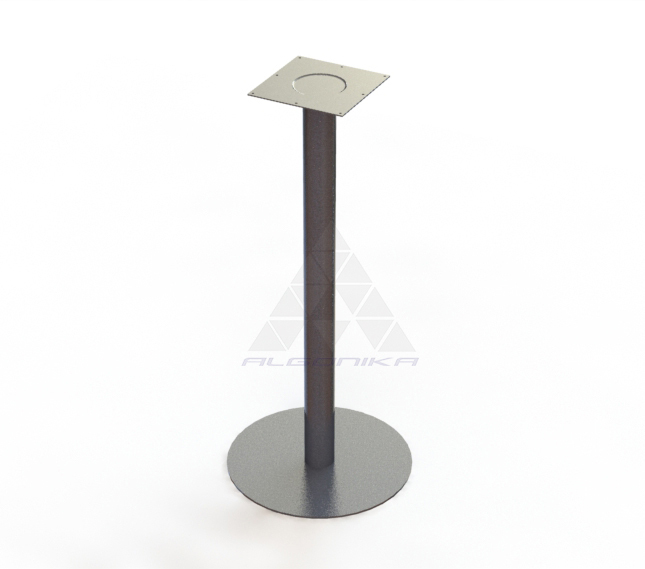 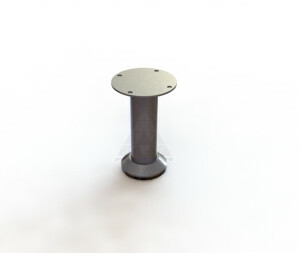 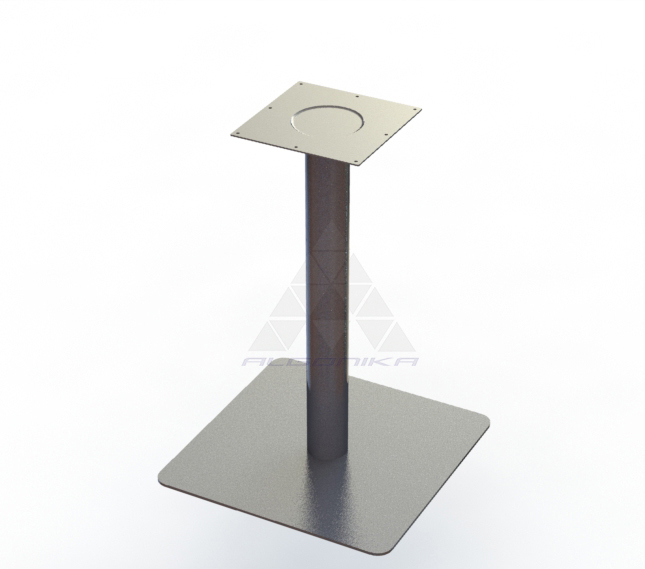 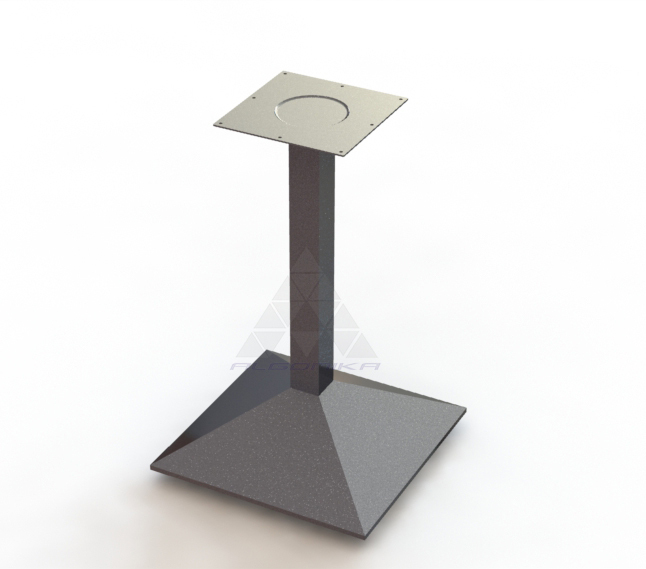 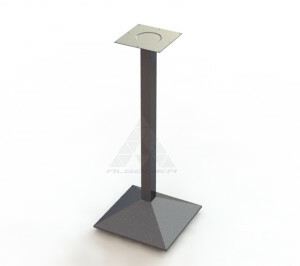 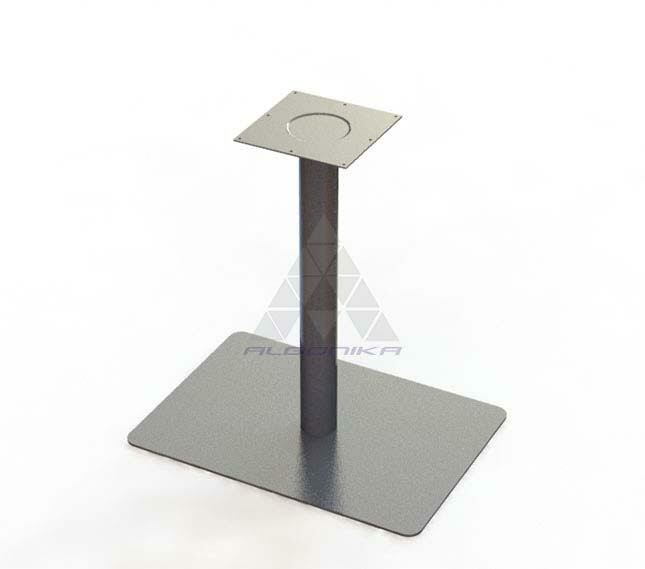 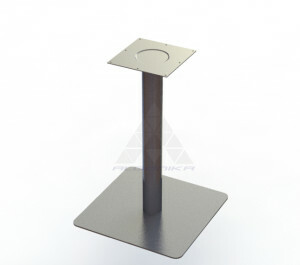 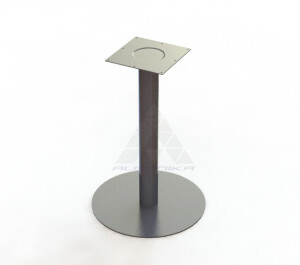 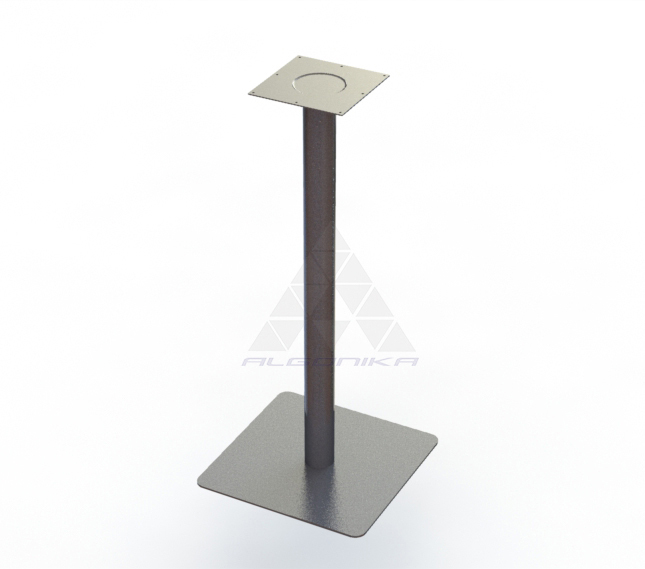 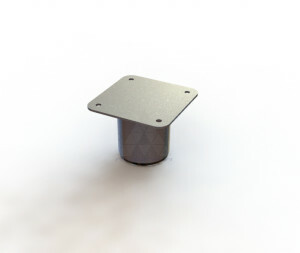 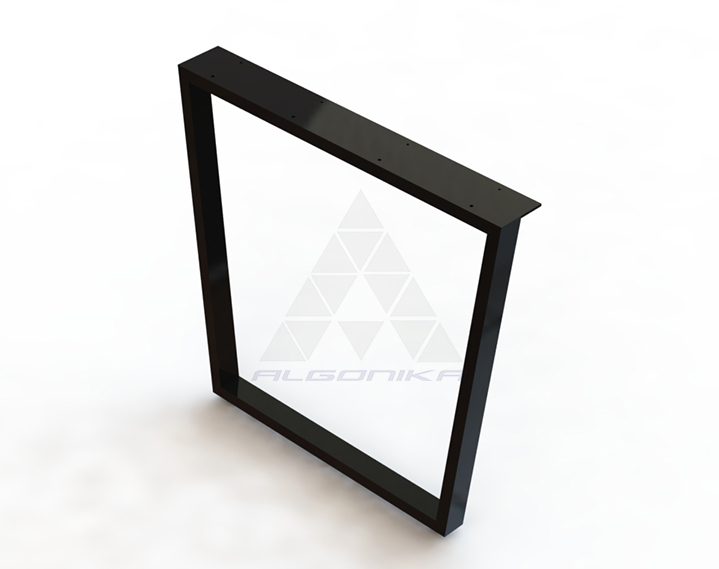 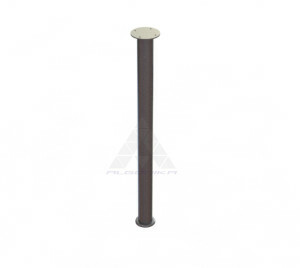 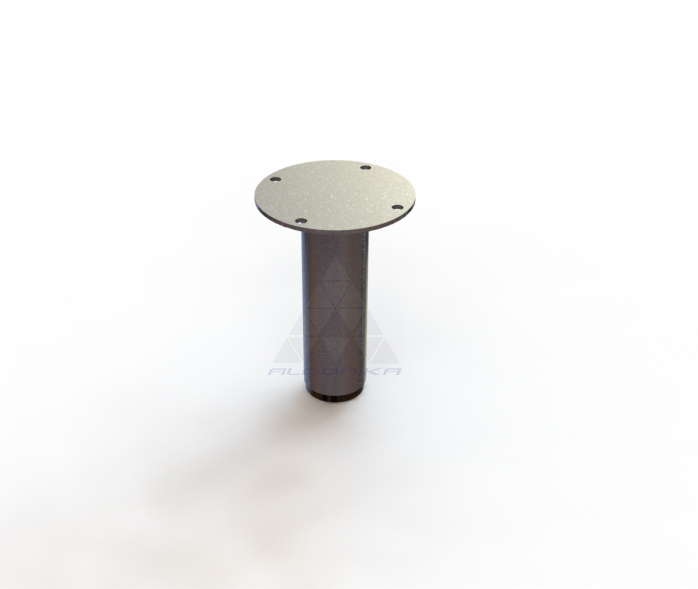 Height adjustable pad can increase the item up to 25 mm. Legs are made of circular, elliptical, square or rectangular tube profiles. Legs can be straight, curved or inclined.